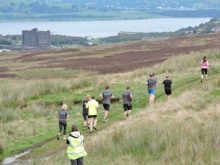 2 Months 2 Go until the 2017 10km Inverclyde Trail Challenge for ERSKINE! 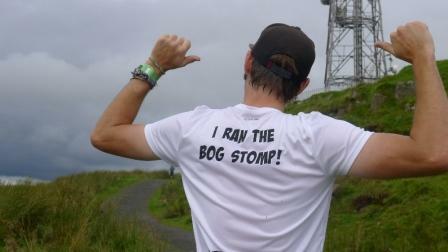 The Clyde Muirshiel Regional Park Bog Stomp 2017 is now only two months away, however there is still plenty time to sign up and get some training in. 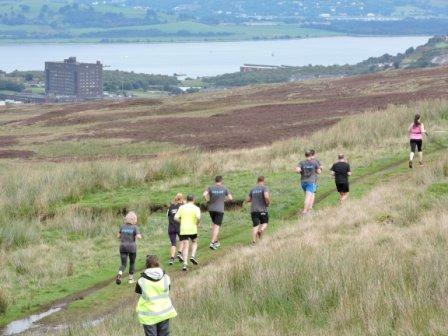 The event is a 10k off road hill run which leaves Greenock Cut Visitor Centre at 10am on Sunday 3rd September. Entry is only £20 and includes a goody bag with finishers’ medal, a technical event t shirt and a £5 donation to our chosen charity Erskine. 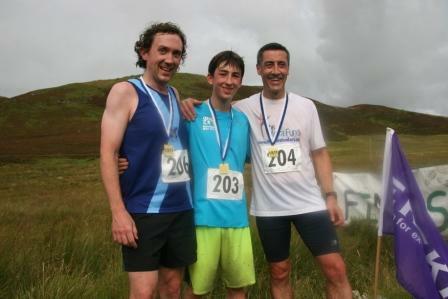 We also have a charity entry rate where if you raise a minimum sponsorship of £50 for Erskine you can enter at £10. Contact fundraising@erskine.org.uk for the exclusive entry promo code and they can also provide information and ideas on how to collect sponsorship the money. 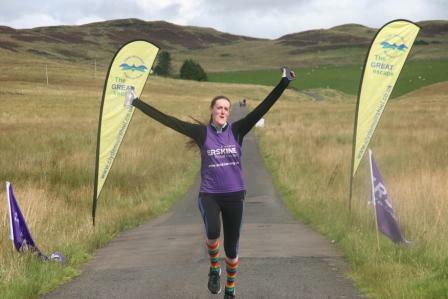 Catherine Noble from Bridge of Weir said last year “this was my first ever 10km, it was fantastic, scenery was absolutely stunning. If this one runs again I will always do it” (photo available) and we can confirm she has already signed up for 2017! The route itself covers a mixture of terrain in the hills of Inverclyde, affording beautiful views down the River Clyde. The initial ascent is steep, climbing Dunrod Hill, it then gently undulates across tufted and grassy moorland with the odd trail and reservoir track until the home stretch which follows a gravelly tarmac track alongside Compensation Reservoir back to the Visitor Centre.